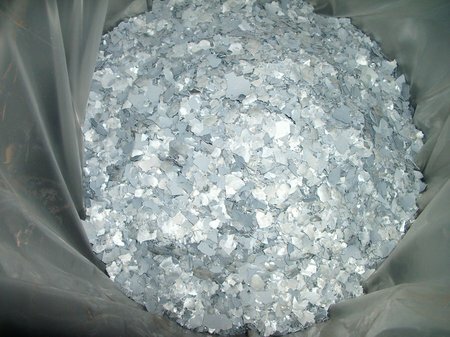 Appearance: metal of iron-grey colour in flakes up to 0,5 mm thick. Reconstructing of lost dimensions of abraded surfaces, etc. Packing: – metal drums of 55 kg net each with polyethylene liner.